Recently my boss retired after 40 years of ministry in the same church. You don’t often see longevity like that any more, and I am so blessed to have worked with a man who taught me so much through his words, but even more through his life. However, my life wasn’t the only one touched. 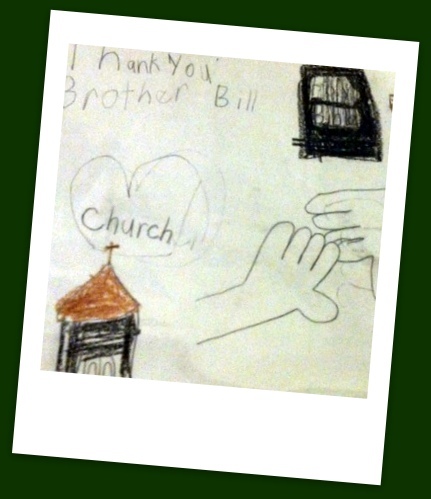 We asked some of our children and students who attend the Christian school at our church to create artwork and write notes of appreciation. Precious doesn’t begin to describe some of what they shared. Children may not always understand everything. They may not get the grammar or the spelling right. They may not have the best penmanship, but my-oh-my what a great job they can do making someone feel loved and appreciated. It’s a fine art, appreciation. 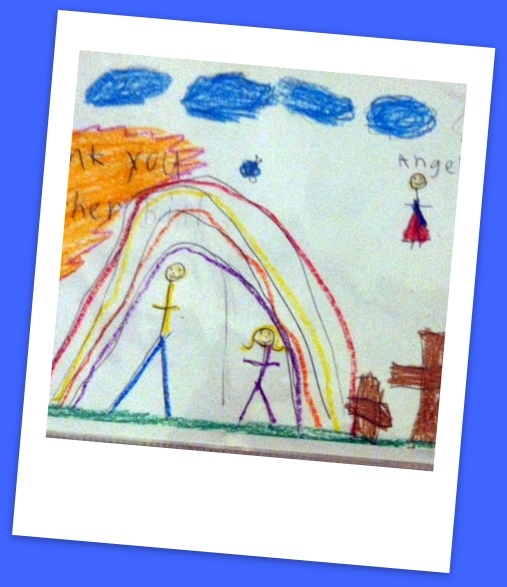 One worthy of the short time it takes to jot down a note, draw a picture, make a call or yes, even send a text. 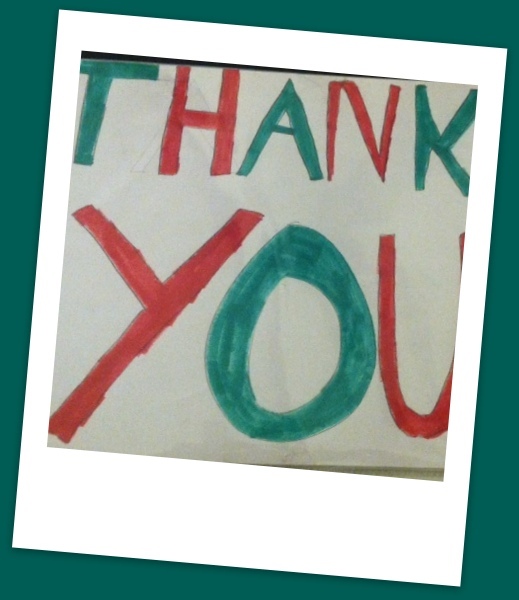 With Christmas beginning in October, (that’s a whole ‘nother blog post) be sure to take some time in November to allow your family to share together in the fine art of appreciation. You’ll be thankful you did. Let’s just say from the get-go that I DO NOT, repeat DO NOT, have this one down. The small group I share in is currently studying ourselves a little Mary and Martha. 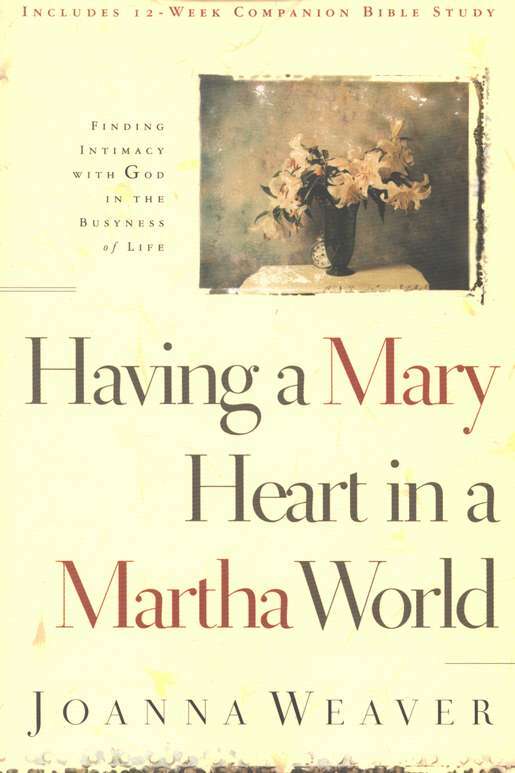 Since I’m pretty sure someone will ask, I’ll go ahead and tell you that we are using the book, Having a Mary Heart in a Martha World: Finding Intimacy with God in the Busyness of Life, by Joanna Weaver. This week as we were studying, we talked a lot about the cure for worry, part of which is thankfulness. 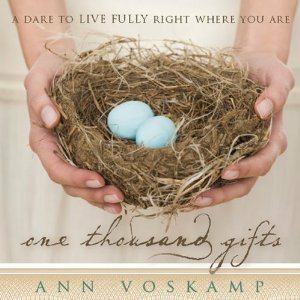 And our friend, Missy, shared with us about a little thing she did a while back called “Count 1000 Gifts.” Basically, from a given list . . . for a month . . . you record . . . either by word or picture . . three things a day that you are thankful for. These three things are like little gifts given to us by God. Little gifts that we may often overlook. Little gifts that remind you of how blessed you are. Little gifts like Day One: “Gifts tasted.” That’s pretty easy: chocolate, enchiladas, and a Snickers meal bar! And Day Two: “Gifts flat.” Okay, I had to think about this one for a bit. So. . . cardstock, note cards, and those little make up removing baby wipes for your face that hotels give you sometimes! I love those! Then came today. Day Three: Three Gifts Found in Difficult People. Ummmmmmmmm. Ohhhh Kayyyyy. Wellllllll. Yeah! Here’s the thing. Like, here’s the thing about difficult people. They are people. Sometime they are me. Sometimes I don’t like to be reminded that I can be difficult. I have a couple of difficult people in my life right now–which isn’t always the case, and so, after at first being completely, like, I just want to skip this day go back to day one (I think there are left over enchiladas in the fridge and I KNOW there are brownies on the stove), I can’t. I can’t skip today. You see, I have to be thankful for difficult people. In part, because God says so. In part, because I want to be a thankful person. In part, because I don’t want to lose joy. And in yet another part, because learning to be thankful for the gifts in difficult people helps to keep me from being a difficult person. Then hopefully, when I am the difficult person, someone will choose to be thankful for the gifts in me. If for no other reason than I, like them, am God’s child. So for today here are three “gifts” I am thankful for in difficult people. Number 1–Difficult people open my eyes to people’s needs. I don’t even have to know their need, but it’s a pretty good assumption that when you are having a difficult person day–or week–or month–or life–something is going on, and I need to show a little compassion. Number 2–Difficult people help me to be a little more compassionate. (After I get done being really frustrated!) Again, if the difficult person helps me to learn to respond to them and to others with love rather than by myself being difficult, that really is a gift. 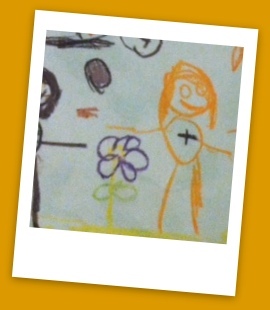 Number 3–Difficult people remind me to pray. I don’t just mean for them, but just to pray. I am reminded to pray and to praise and to be really thankful for those people, things and situations in my life that aren’t difficult, but also for those things that are. The good and the bad combined shape me and mold me to take on the character of Christ and to grow in His love. So I’m now looking forward to the rest of the month, the journey and the gifts that God will help me see that He has given me to help me be a gift to those around me!